Today’s leaders have to be more rounded with greater management and interpersonal skills than has been the case at any time in the past. Gone are the days of ‘need-to-know’ and dictatorial leadership. The modern workplace is one in which technology has made information readily accessible. Greater opportunity for employees in the wider marketplace has created the need for a more open and influential leadership style. Today’s leader has to multi-task on a frightening scale. He or she must be able to jumpstart change and ignite sales. 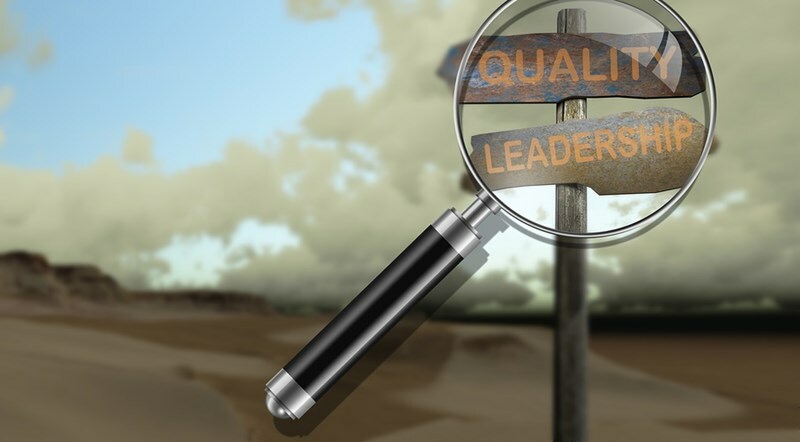 Leadership attributes and competencies today are developed with regard to culture, vision and beliefs, with communication style at their heart. In this article I’ll outline the key competencies required as leadership strategies in the 21st century. Emotional intelligence is the ability to communicate at all levels. This requires you to understand different emotional levels and reactions. Crucially, it also requires you to have a complete understanding of yourself in the emotional context. Understanding your own natural reactions enables you to control those reactions, taking a more unbiased, open, and positive view. As your self-awareness develops, you’ll learn more about communication styles. It’s important to realize how your energy is speaking – the difference between verbal and nonverbal communication. This will enable you to adapt your communication style accordingly, to any situation. Today’s workforce is global in every sense of the word. One of the biggest problems that geographical and cultural spread has created for leaders is the clash of culture. Effective communication across cultures will help you to avoid cross-cultural misunderstandings. I discuss this more in my article “Cross-cultural management challenges and how to face them”. All workplaces suffer some disharmony at some time. Inevitably this requires you to resolve interpersonal conflicts. These are often rooted in a breakdown in communication. A carefronting rather than confronting approach to conflict is based upon the foundations of comprehensive emotional intelligence – encouraging open and honest communication and mutual trust within working relationships. Leadership is not about exerting control, but about inspiring and influencing others. Calling on highly evolved communication skills, as a leader you will embody an influencing leadership style to engage employees. Competitive advantage is gained from collaboration and not from competing. The ability of collaboration as a tool of team development is evident in all walks of life: families have meetings to decide important issues; online petitions get people involved in the important political issues of the day; book readers now collaborate with authors and publishers in developing the content they want. To be successful develop collaborative leadership skills. As a leader, negotiation skills will enable you to deal with a range of situations. You may be acting as a mediator, working on a complex deal with a client, or negotiating new working conditions or a new pay deal for your employees. You’ll need to hone negotiation skills to get the result you want.